About | Rowley Spring and Stamping Corp.
Rowley Spring and Stamping Corp. has been a leading supplier to major corporations all over the world. Our spring and stamping components are used in hundreds of products in various applications. Our excellent history of producing quality products, our range of capabilities, and our ability to handle high volume parts has made us the consistent choice among vendors. Within our facility, we have the capability of fabricating parts to exact specifications, along with the capacity to design and fabricate, in-house, those tools necessary to make each component. We also adapt to special and necessary requirements of every one of our customers. Rowley Spring and Stamping products include compression springs, extension springs, torsion springs, and double torsion springs in various configurations and in a number of different sizes. Our metal stampings are fabricated through the use of fourslide, blanking die, and progressive dies methods. Our versatility to offer both fourslide and progressive die fabrication allows Rowley Spring and Stamping to evaluate each part at the quoting stage and determine the best, most cost-effective method to produce each part. When low-volume stampings are required, Rowley Spring and Stamping builds blanking dies and performs secondary operations in order to keep the tooling cost at a minimum. Rowley Spring and Stamping Corp. also manufactures various custom, specially-designed wire forms for almost any application. Our wide range of CNC wire formers and talented programmers give us the capabilities to produce the most challenging and sometimes improbable designs of wire forms ever conceptualized by today’s engineers and visionaries. To compliment our range of capabilities, Rowley Spring and Stamping assembles components through the use of mechanical methods such as spot welding, swedging, press fitting, staking, etc.. Sub-assemblies can incorporate additional components such as clinch nuts, bushings, posts, inserts, and a host of other items in order to enhance the final product. Today’s dependence on everyday electronic products is supported by our “Tape and Reel / Reel to Reel” stampings division. Rowley Spring and Stamping produces “micro-stampings”, which are produced as either loose parts and then packaged into compartmentalized tapes or on continuous reels, which are primarily used on printed circuit boards to eventually become part of the electronic circuitry in appliances, cars, toys, and many other applications. 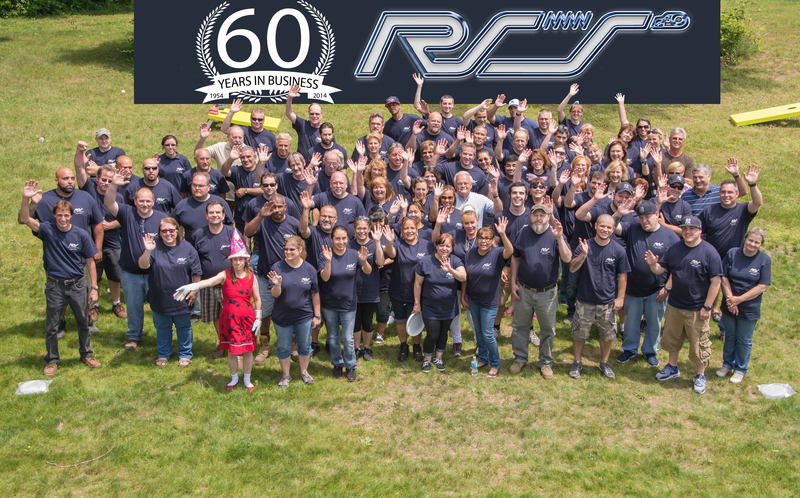 Rowley Spring and Stamping has been dedicated to servicing the needs of our customers for over 60 years, and we are positioned to continue well into the future. Please contact us at 860-582-8175 to discuss your spring, stamping, or wire forming needs!